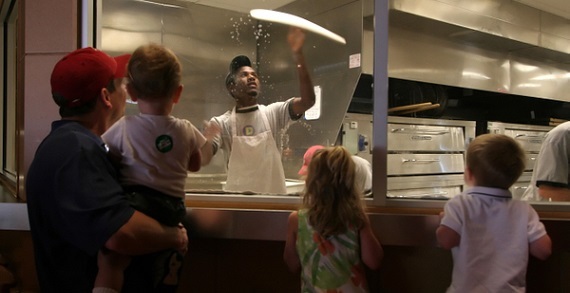 Dewey’s Pizza is a full-service, family-friendly restaurant with 3 locations in Columbus, OH. 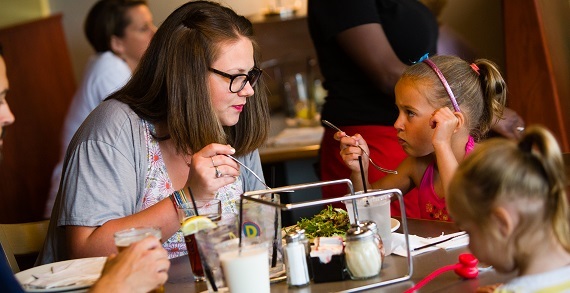 Dewey's warm atmosphere and open kitchen allow for wonderful entertainment for adults and children alike. Stop by and enjoy hand-tossed pizzas and fresh gourmet salads. Pair it with a pint of local craft brew or maybe a glass of our unique boutique wines. Dewey’s takes pizza to the next level and is perfect for all occasions.